A collection of tips and recipes featuring ONLY ingredients that are in-season in February, or have a year-round season. 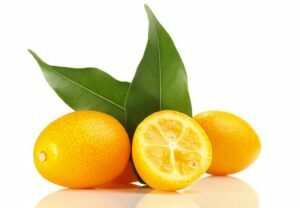 Citrus fruits don’t get sweeter after they are picked from the tree, so buying direct from the farmer is best when possible. 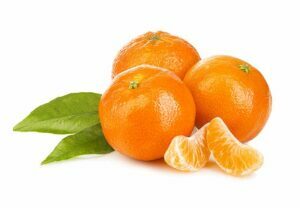 I find the sweetest tasting mandarin oranges from my local farmers market. 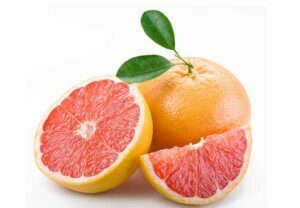 Cara Cara oranges are in season from December through April. 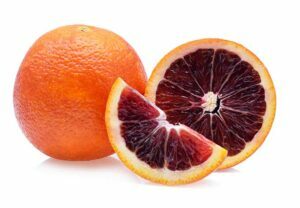 If you can’t find them, mandarins or blood oranges would also work. Fennel is available all year at good quality, and so are avocados. 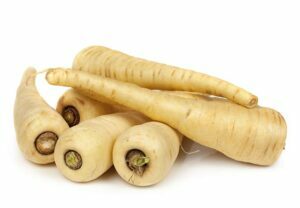 This uses ingredients available year-round at high quality, a nice way to add variety to the limited winter fruit & vegetables that are in season. 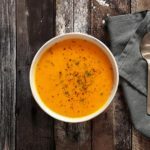 This recipe calls for butternut squash, but most winter squash varieties will work if that’s what you have available. 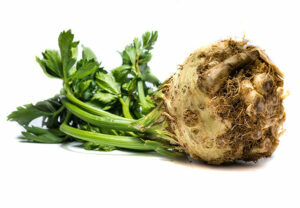 This recipes uses celery and celery root, which are actually harvested from different versions of the plant (one is grown for nice stalks, the other for the root). Because why not?! 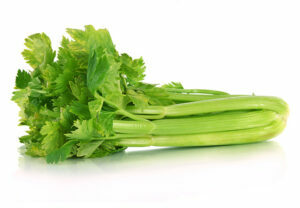 It’s a great excuse to use up extra celery stalks that you might have from another dinner plan. 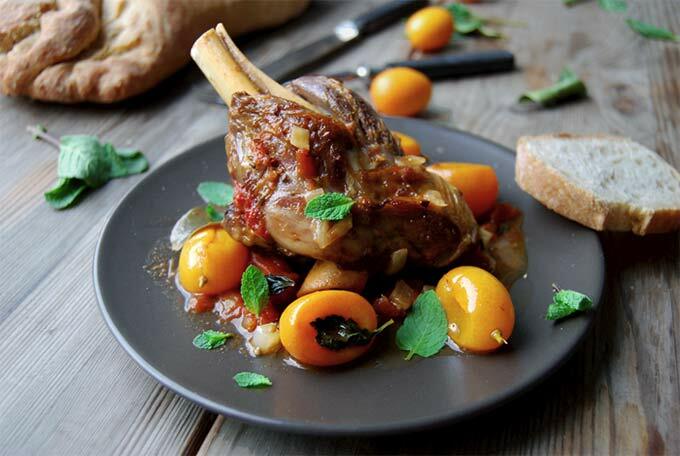 If you haven’t had kumquats before, they are quite fun (and pair really well with lamb). They are tart and sweet and the entire rind is meant to be eaten. Start looking for them now, since their season is short. Acorn squash make a great ‘pot’ for holding food, and it is completely edible. That makes it perfect for stuffing with meat and cheese. Learn more about different uses for each winter squash. Cauliflower is available at high quality year-round. 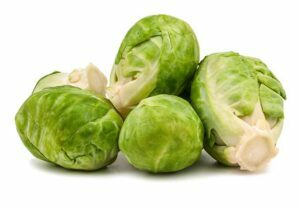 Brussels sprouts apparently get a stronger flavor the longer they are stored, so plan accordingly to how you like them! 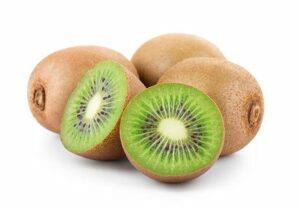 You might be surprised to learn kiwi is a winter fruit. When you see it in summer, it is imported from New Zealand. Limes are available year-round at high quality. Not that you needed a reason to justify making this! Have you ever gotten a bunch of clementines that are ‘just okay’? You’re all excited for the peak-season flavor and sweetness only to get a lackluster batch. When life gives you a lemon, turn it into lemonade. Or… a clementine cocktail. If it isn’t super sweet, it won’t matter in this cocktail. For a quick infographic, click the image below for a larger version – no need to get close to the screen and ruin your eyesight. PS – If you jumped right to this seasonal guide, scroll up for tasty February recipes & more even more tips for your favorite winter fruits & vegetables.